Part: # 38386 Size: 32 oz. 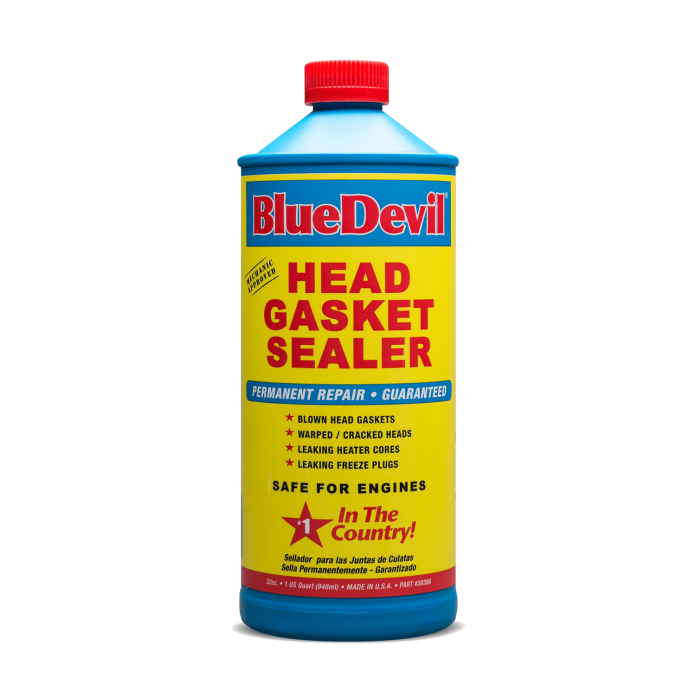 BlueDevil Head Gasket Sealer will repair and seal leaks in blown head gaskets, warped or cracked heads, heater cores, and freeze plugs. 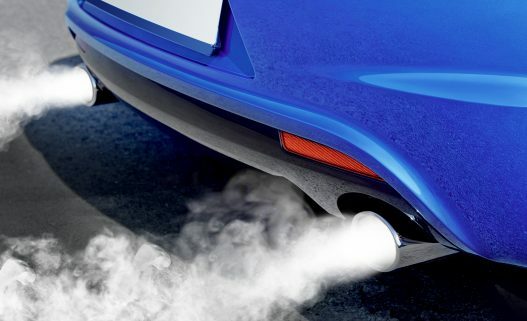 BlueDevil contains no solid or particulate matter, and will not clog or harm your engine. It bonds to metal, aluminum, cast, alloy, or plastic, and it’s safe and easy to use. 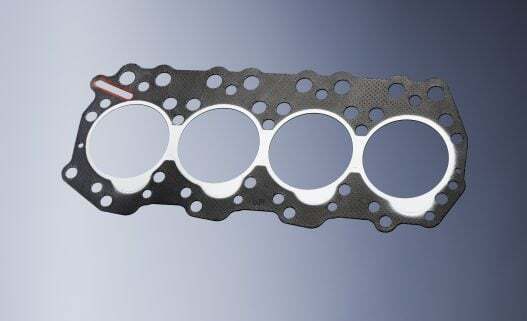 BlueDevil Head Gasket Sealer is compatible in gasoline and diesel engines. Many people are unsure how to fix a blown gasket, but know that Blue Devil’s Head Gasket Sealer is the best formula available as it stops leaks permanently. Cooling system must be clean and free flowing before applying BlueDevil Head Gasket Sealer. REMOVE THERMOSTAT and flush cooling system using BlueDevil Radiator Flush (or comparable flushing agent) and then flush with water. IMPORTANT: ENGINE MUST BE COLD BEFORE YOU BEGIN. Remove the radiator cap and start the engine while cold, then turn heater to Max. IMPORTANT: POUR SLOWLY! With the engine idling, SLOWLY POUR BlueDevil into the radiator (take 1 minute pour time for entire bottle – 30 seconds for 1/2 bottle). After pouring BlueDevil slowly, let vehicle idle with CAP ON for 50 minutes. You do not need to flush the system a second time after process is complete. Let engine cool before installing new thermostat. Drain enough fluid to refill with compatible antifreeze. I used the Head Gasket Sealant about 3 weeks ago. Carefully followed all directions. I am very pleased that the car is running beautifully. The engine has GREAT power and no white smoke. The car has been driven approximately 200 miles. Question: How many miles must I put on my car before I drain the radiator, put in antifreeze and replace thermastat? Thank you so very much for saving my car!! BlueDevil saved my car! It completely sealed my cracked engine block. I couldn’t believe it! In this day and age, finding something that actually works and does what it says is far and few between. Congratulations on a great product! A mechanic at triple A recommended your product verses a $1600 head job. I have tried products similiar to this before, with no luck. As you know, im sure this product workes! !I will recommened to everyone, going to get my son a bottle this weekend.Thank you so much!!! BLUE DEVIL IS GREAT! My Girlfriend gave me a 1998 Cadillac SLS as an early Christmas present in November, and I was concerned with the Northstar engine problems. Well of course the car overheated the first time I drove it, and the dealer wouldn’t do anything. I decided to try the Blue Devil Head Gasket fix, Figured 65.00 was better than the 2-5000.00 fix. Worked like a charm. Drove the car to Las Vegas over the holiday and ran like a Cadillac Should. I have and will continue to recommend the product to anyone that has an over heating problem. Great Products that actually works. 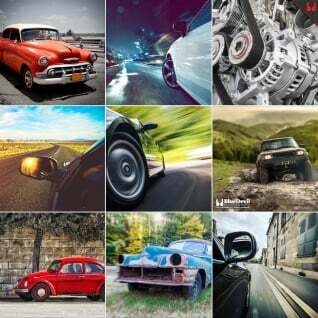 It permanently seals cooling system leaks such as radiators, heater cores and freeze plugs. 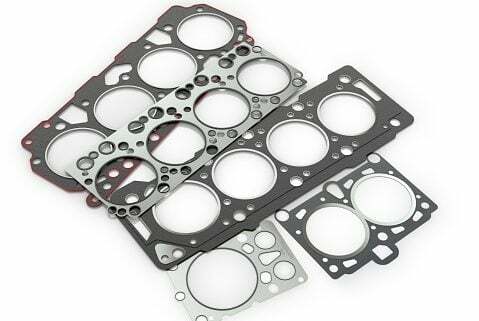 It also permanently seals most blown head gaskets, cracked heads, warped heads and cracked blocks. Is it safe to use BlueDevil in my vehicle? Yes. BlueDevil is safe to use in all water-cooled systems. It is non-clogging and is 100% chemical. It does not contain any filings or pellets that can plug up radiators. Do I need to flush the cooling system? Yes. Flush the radiator and cooling system with a flushing agent after removing the bottom radiator hose. Flush thoroughly a second time with water to remove all traces of agent. BlueDevil reacts to temperature differential created by airflow at the leak point. That temperature differential is the catalyst for the chemicals in Blue Devil to react and form its chemical weld. My thermostat is hard to reach. Do I really have to remove it? Yes, BlueDevil must be applied to a free flowing system. No, the application should be used for those customers who are unwilling or don’t have the money to spend on a car what would not justify the expense.